[bra_dropcaps style=”dropcap1″]C[/bra_dropcaps]elebrities of all sorts wanted to invest in Mobil’s latest round. The video and photo sharing app raised $22 million in its second round of financing and can now count Leonardo DiCaprio, Tobey Maguire, Lance Armstrong, and Serena Williams as investors. 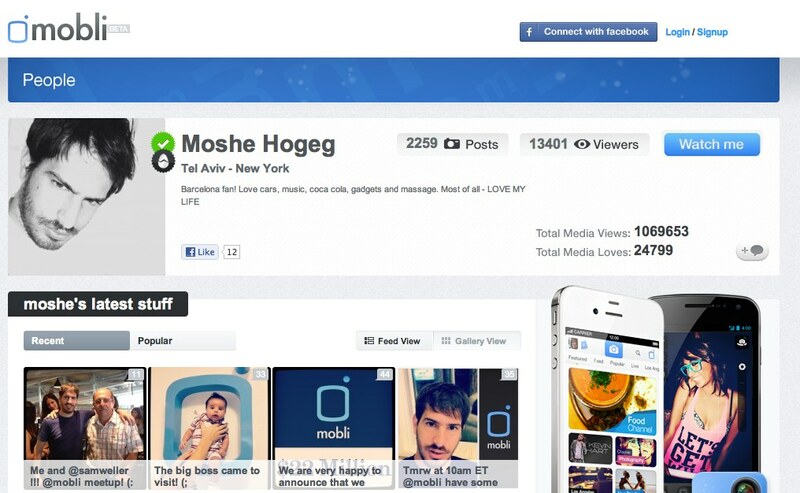 According to an article on Israel 21c, Mobil now has 5 million registered users and over 20 million unique monthly vistors. The company was founded by Moshe Hogeg, previously Nike’s social media manager.